Thanks to Eddie at Distill Table directly across from our office on Madison for hosting the Knabe Law Firm Christmas gathering in the beautiful Fridrich tasting room. Knabe Law Firm donated a custom Bike Lakewood bike rack to Lakewood Public Library Madison Branch. Ken cut the ribbon at the installation ceremony and was joined by representatives of LPL, Bike Cleveland, and the City of Lakewood. On November 14, 2018 Ken accepted an invitation to be on the Board of the Ohio Bicycle Federation. Ken attended the Bike Cleveland 2018 Strategic Summit, a once-every-five-year opportunity to help Northeast Ohio take the next big steps toward bicycle and pedestrian friendliness. NEOCycle Race Presenting Partner (Cleveland Velodrome), with vendor space at the HUB at Edgewater Park! Ken continues to volunteer his time and expertise with the Vision Zero Taskforce. He has been appointed co-chair of the Maintenance Subcommittee and is a member of the Enforcement and Design/Engineering Subcommittees. Since Ken is an avid cyclist and does all he can to prevent bike crashes, his main focus is preventing injury for all road users with special emphasis on bike safety. 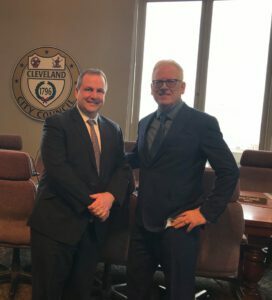 The Vision Zero Taskforce includes Cleveland City Council Safety Committee chaired by Councilman Matt Zone, and Bike Cleveland, to help Cleveland become the first city in Ohio to pass the important Vision Zero legislation, a comprehensive safety strategy to reduce and bring to zero the number of traffic related fatalities and severe injuries in Cleveland. Knabe Law Firm was a Corporate Supporter of the event. 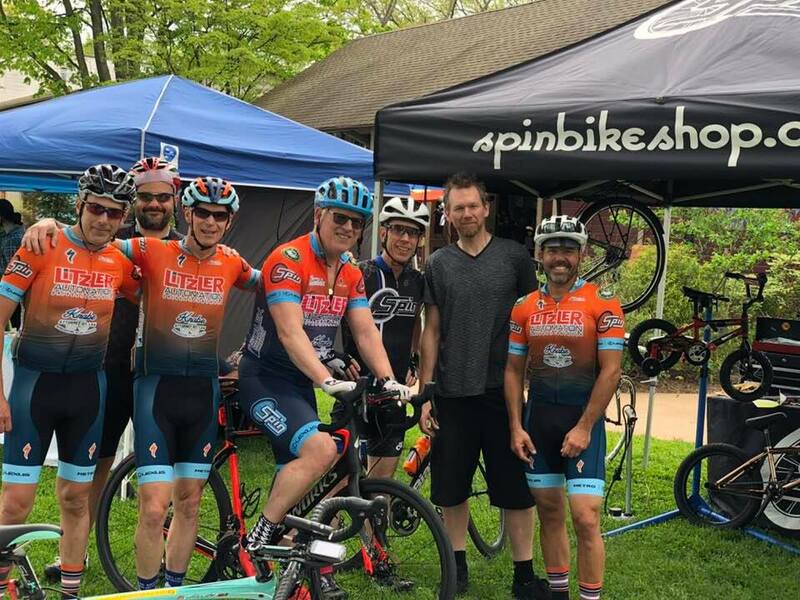 Fundraising commitment of $1,000; Ken rode with Team Spin/Litzler Automation on the 50-mile ride option. Ken volunteers his time and expertise with the Vision Zero Taskforce, including Cleveland City Council Safety Committee Chairman Matt Zone and Bike Cleveland, to help Cleveland become the first city in Ohio to pass the important Vision Zero legislation, a comprehensive safety strategy to reduce and bring to zero the number of traffic related fatalities and severe injuries in Cleveland. Ken shared safety and legal information at his Knabe Law Firm booth at the BAYarts Community Bike Fair in Bay Village. 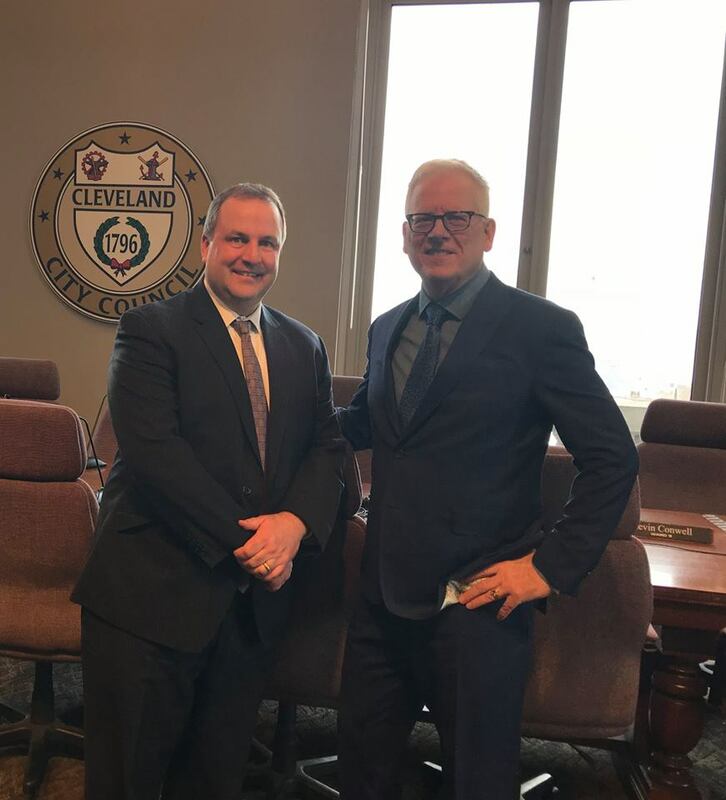 Ken met with the newly-formed Vision Zero Taskforce at Cleveland City Hall. Ken donated tire patch kits to all the middle school children that took part in this event. Ken participated in a roundtable-style session with a group of Lakewood residents and business owners, including Ryan Sheldon and Mike Eden of Beat Cycles. This Bike Lakewood event was held at The BottleHouse Brewery and Mead Hall, on Madison Avenue a few blocks east of Knabe Law Firm. Ken presented on Traffic Laws/Legalities of Cycling at Bike Cleveland’s April 2018 Bike Smarts class at BC's Ohio City HQ. Ken presented at the Cleveland City Council Safety Committee Vision Zero Hearing at Cleveland City Hall. 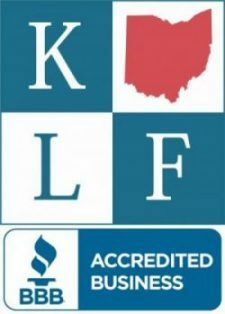 Knabe Law Firm had an information table, and Ken donated a high-quality tire pump as a raffle item at the 2018 Bike Cleveland Annual Meeting held at The Nash on East 80th in Cleveland’s historic Slavic Village. Ken presented on Protecting Cyclists and Pedestrians by Preventing Truck Underride at the 2017 Ohio Association for Justice Winter Convention. Ken was interviewed by local news channel wkyc3’s Tom “The Investigator” Meyer for the evening news on the topic of “dooring”. 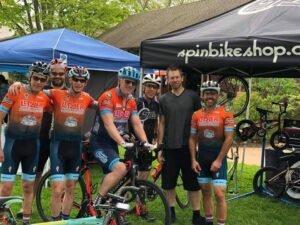 Ken sponsored H2O’s Bikes & Bands – a Lakewood fundraiser providing bikes, repair equipment, helmets and locks for Lakewood kids in need, with a huge heart for its immigrant/refugee population. Ken presented a bike safety talk at the South Euclid-Lyndhurst Branch of Cuyahoga County Public Library. Ken presented regarding bike safety for the upcoming season at Heights Coalition Bike meeting. In October 2013, the League of American Bicyclists recognized the City of Cleveland Heights as a bronze-level Bicycle Friendly Community! 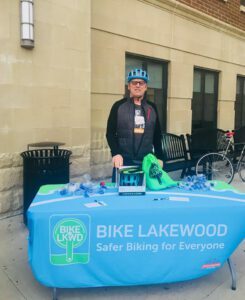 Ken hosted Bike Lakewood's 2017 Lakewood Biking Conference at Knabe Law Firm. Ken presented regarding bike safety at the Lake Erie Wheelers cycling club event held at Around the Corner in Lakewood. Ken hosted a Meet & Greet event at his home for VeloSano and the Team Spin/Litzler Automation Race Team. Attendees took in Ken's presentation for the Akron Bicycle Club regarding bike safety while enjoying Southern Italian fare at Papa Joe's popular family-run restaurant in Akron. Ken donated high-quality front and back bike lights as raffle items at the 2017 Bike Cleveland Annual Meeting held at The Nash on East 80th in Cleveland’s historic Slavic Village.